If you are implementing the WhyTry program, you may be wondering if you can or should involve parents in the resilience education of their children. While this takes considerable deliberation and observance on your part, there are some effective, positive ways to encourage parents to participate in the education of their child as they move through the WhyTry Program. If you have the resources, a great way to involve parents is to send an extra journal home to them. This allows parents to follow through the lessons as the year goes on. They can see what their child is talking about and ask their child questions about how the journal prompts relate to the analogies. This is a great incentive to participate. While the WhyTry Program was designed for K-12, it has proven affective for all ages in all walks of life. 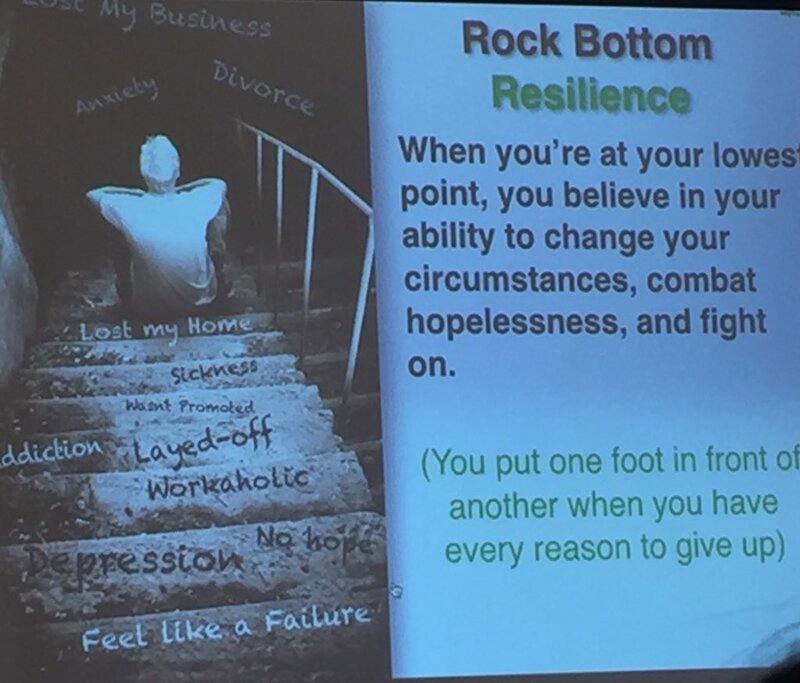 From correctional institutions to one-on-one counseling sessions, the ten analogies can help everyone discover resilience for themselves. A great way to involve parents is to encourage students to teach their families about the various lessons as you move through the program. This allows both student and parents to engage and communicate toward a positive goal. In this same way, we encourage children to bring their own music, clips, etc., that relate to what we are talking about in each analogy. They tend to take this challenge and exceed our expectations. They love including popular music that relates to the topics. Often, parents don’t mind sharing their favorite uplifting tune. A great way to get parents to learn more about the WhyTry Program is to encourage them to attend a keynote. You may propose that your school or organization host its own keynote, or search for keynotes in the area. Our keynote speakers are fun and engaging, allowing parents to feel the enthusiasm you feel for the program’s positive goals. For more information on the implementation of the WhyTry Program or for more tips on how to involve parents in the program, contact us today.